Sharing the love for lebanese apples! 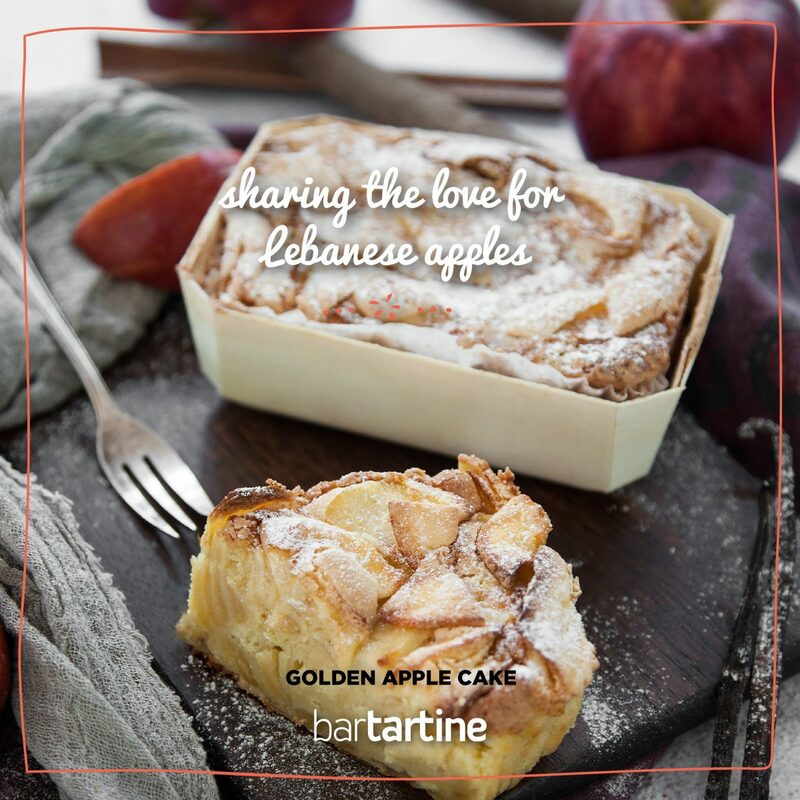 In support of our Lebanese farmers, we bring you our new warm homemade GOLDEN APPLE CAKE! Available in all our branches during October only.